If your office furniture has become old and you are worried about the image of your business, it is time to give a new look to your office by replacing some of the old items. If you do not have a large budget for renovation, you can still conduct the exercise in a very effective manner if you follow the tips given in this article. It is easy to spend more than you originally planned for the renovation of your office. However, if you keep the following points in mind before starting the exercise, you can prevent yourself from overspending. Prices of furniture items have been increasing and it is no use buying and installing a few very expensive furniture items to impress your clients. You can get similar furniture items in fewer prices if you are prepared to invest your time and effort. You can always use the savings on enhancing the décor of the office later one. 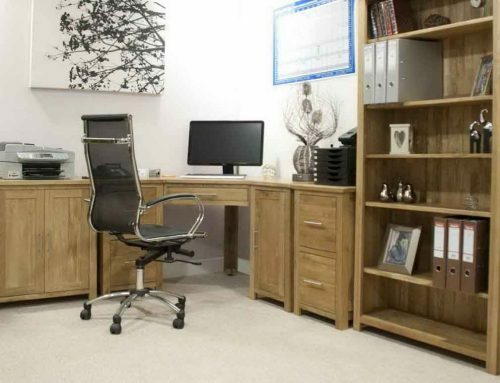 Besides looking for furniture items in shops in your area, it is a good idea to browse at the vast range of furniture items on websites dedicated to office furniture. You will be surprised to find heavy discounts on many furniture items that are being sold at higher prices in furnishing showrooms in your city. 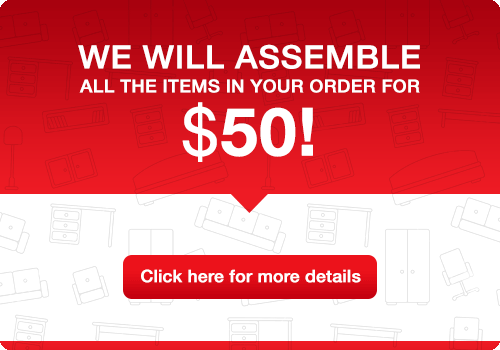 These online shops organize clearance sales from time to time and you can make the most of these sales to get furniture items at dirt cheap rates. Many businesses change their entire furniture and buy new furniture items when they are expanding or shifting to a new location. There are companies that sell discounted furniture bought from these businesses. Just make sure that the furniture you are buying is not too old or worn out. Used or discount furniture can save you more than 50% of the original price of these furniture items. People mostly buy at the prices quoted by shops as they think they will not get a better deal. But you will be surprised that these companies are willing to provide discounts on furniture items when you ask for them. Insist on higher discounts as there is no harm in making an attempt to get the same furniture items at a lower price. Chances are that you will get furniture items at prices that you are asking if you bargain and stick to your prices. There is no need to feel very happy if you get furniture items at heavy discounts if you later find that they are not suitable for your use. Always keep in mind the dimensions of your office space before accepting an offer. Have the design and layout in your mind before looking for furniture items in the market. You cannot place furniture items here and there as you need to place them in a systematic manner to give an organized look. If you are renovating your office furniture, keep in mind future expansions. Buy furniture items that are flexible enough in design to be used even a few years down the line when you shift to a bigger office or a new location. Also, do not buy office furniture items simply because they are looking very attractive. 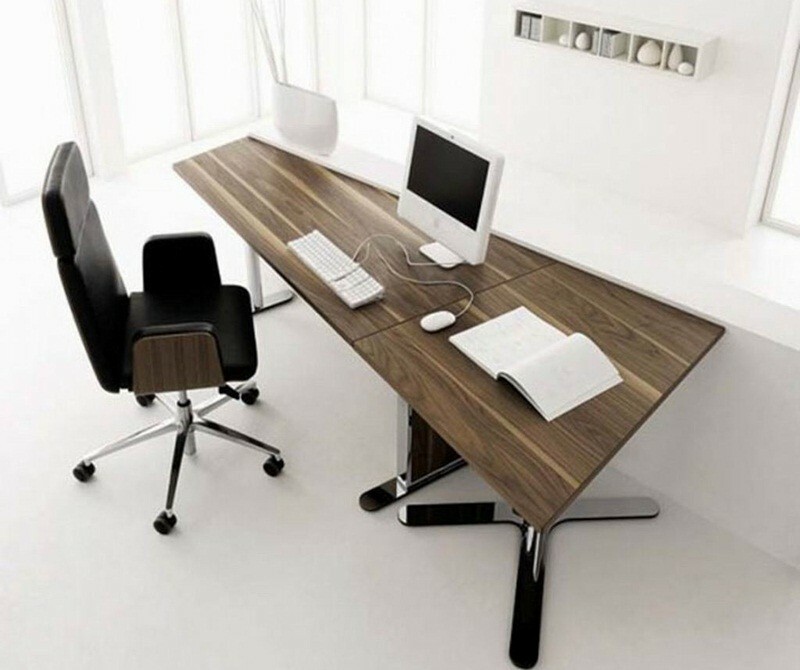 You ideally want office furniture to be good looking but it should also be comfortable and very functional. But with discount office furniture, you can certainly save lots of hard earned money and still be able to renovate your office to give it a new and modern look.